27 riders out of 12 different nations signed up for the first ever IFCA Grand Prix in Austria. 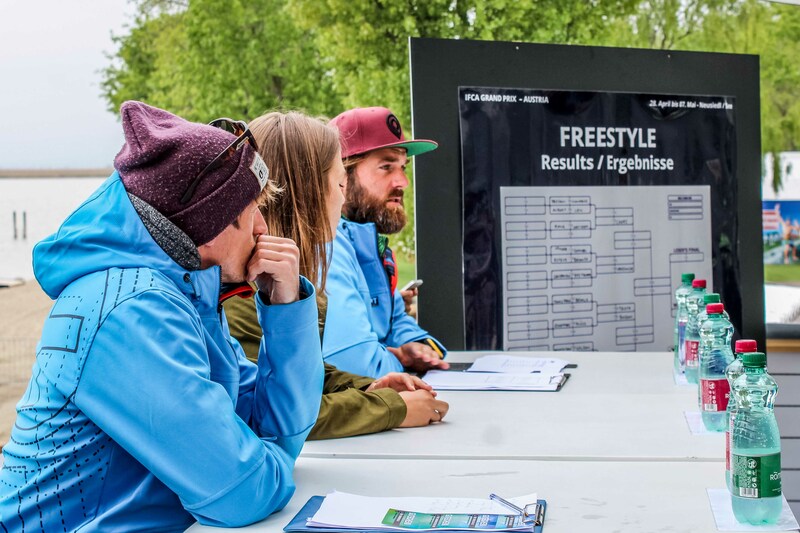 After successfully finishing the windsurfing foil and slalom competition last weekend, the freestyle elite of Europe took over here in Neusiedl am See, to fight for the total of 13.000€ prize-money. Tow-In Just like the past years, Chiemsee provides the 3.000€ for the tow-in competition that will see a slightly different format this year: only twenty riders were allowed to enter, according to their seeding of the previous season. To push the discipline and the moves to the next level, another boat will create a wake and therefor a ramp for the riders. Like that, we expect higher and more radical moves close to the audience. 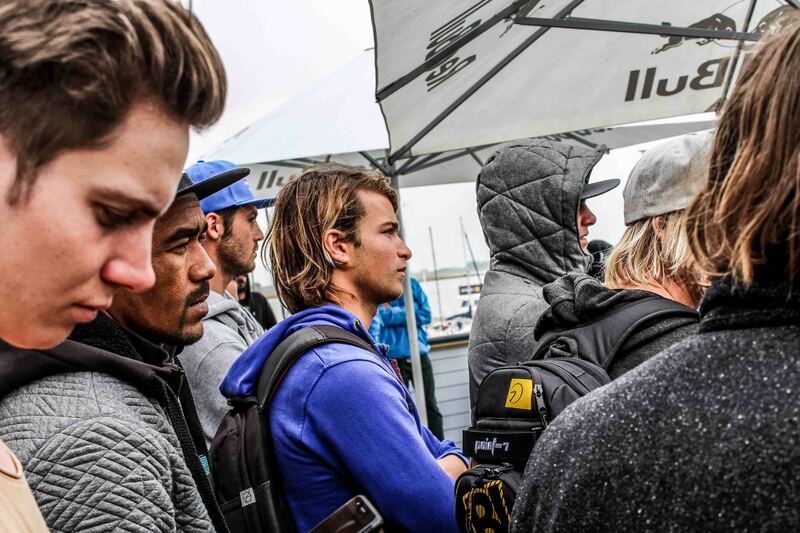 Freestyle Big names like Amado Vrieswijk, Yentel Caers, Tonky Frans and Adrien Bosson entered the contest, alongside up and coming riders like Sam Esteve from France and EFPT rookies like Eilon Wilson and Eliran Levi from Israel. Local hero Max Matissek will have some Austrian competition with Paul Simmerl and Max Brinnich signing up. 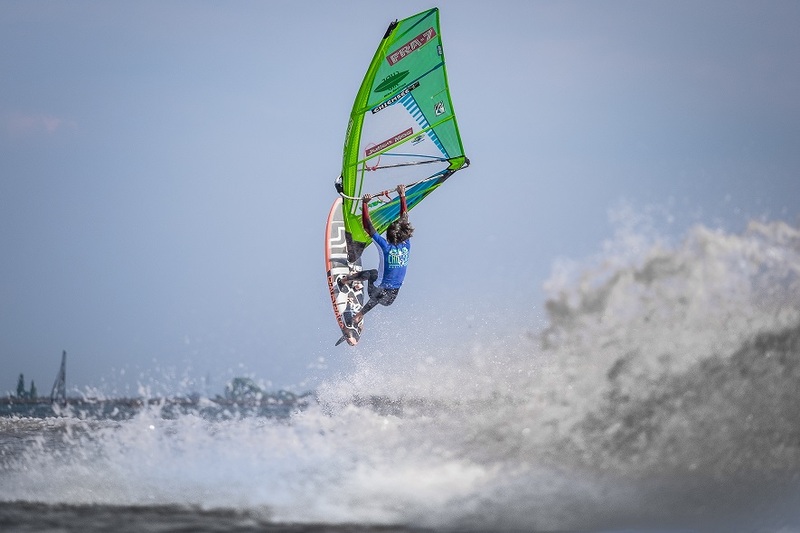 Latter has spent several months in Brasil in the last two years, mainly focusing on video projects and training and is now ready to take his sailing to the next level. Considering the forecast, the freestyle contest will most likely happen on Saturday morning and Sunday afternoon. In the remaining time, the two tow-in qualification fleets as well as the big final will be staged. Contenders for the top three in tow-in will definitely be EFPT tow-in champion from 2016 Davy Scheffers, Tonky Frans, Amado Vrieswijk, Frenchie Julien Mas and also multiple tow-in champ and reigning European Freestyle Champion Steven Van Broeckhoven. With a low chance for wind tomorrow morning, we'll run qualification fleet number one in the morning. Skippers meeting is scheduled for 9.00am.